Head over to Mountain Rose Herbs to order. You will find many of my beauty recipes are stored in amber glass bottles. I get them from Mountain Rose Herbs. Mountain Rose Herbs offers a comprehensive line of glass and plastic containers for all your herbal, cosmetic or body care needs. All the containers they offer (excluding components) are fully recyclable at several municipalities across the U.S. and several of them have been manufactured from recycled content. Explore packaging opportunities with the ability to buy just one piece to see what best suits your needs and more later if you realize the component works well for what you are creating. I use them to store my tinctures and herbal syrups as these amber bottles are specifically designed to withstand certain levels of UV contamination, therefore being the ideal storage solution for light sensitive compounds. Mountain Rose Herbs has many sizes, from teeny tiny 1/24 ounce to larger 16 ounce. Cocoa Butter: Adds a creamy thick consistency to lotions! Illipe Butter: Great for balms and salves. Moisturizing, with a very mild aroma and cream color. Shea Butter: Relatively soft butter and great for moisturizing dry skin. Argan Oil: Rich in natural tocopherols, phenols, carotenes, squalene and fatty acids. Almond Oil: Very emollient oil known to soften, sooth and re-condition the skin. Avocado Oil: Great for soap and lotion recipes to help moisturize dry skin. Black Cumin Seed Oil: High in vitamin, mineral and fatty acids. 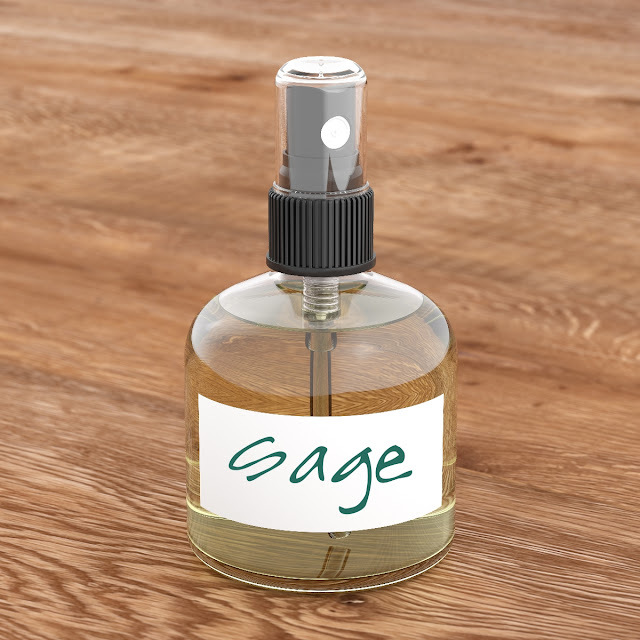 Borage Seed Oil: A prized oil for its abundant cosmetic and medicinal benefits. Camelina Oil: Similar to Flax in appearance adn properties. Full of Omega-3 fatty acids, vitamin E and anti-oxidants. Great for skin and hair. Castor Oil: This hard, shiny oil acts as a protective barrier for the skin. Evening Primrose Seed Oil: One of my favorite oils! Hemp Seed Oil: Fabulously rich oil high in essential omega fatty acids and proteins. Kukui Nut Oil: This oil's high penetrability and soothing properties assist chapped skin. Macadamia Nut Oil: Protective! Highly absorptive! Meadowfoam Seed Oil: Exquisite oil and good for all cosmetic uses!! Olive Oil: Great for cooking and for dry skin. Palm Fruit Oil: Very moisturizing and rich in Vitamin E.
Pumpkin Seed Oil: Another skincare oil that I really adore. Store in Amber colored bottle. Rosehip Seed Oil: I massage this in my skin by itself, but makes great base for lotions. 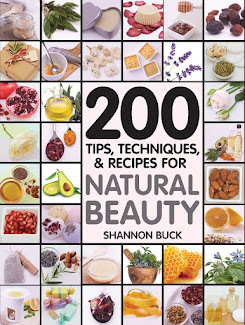 Sea Buckthorn Oil: Prized for damaged skin, scar tissue, wrinkles, eczema, burns...etc. Sesame Oil: Superb stable base for lotions and salves. Shea Nut Oil: Beneficial for dry skin, cuticles and protection from harsh weather. Tamanu Oil: Helps heal damaged skin, scars and minor cuts and rashes. Wheat Germ Oil: Excellent in heavy-duty creams and lotions. Vitamin E Oil: Valuable natural anti-oxidant and preservative for skin care recipes. Essential Oils:You can find all these at Mountain Rose Herbs! !